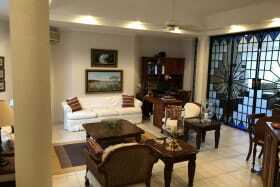 This is must see listing. 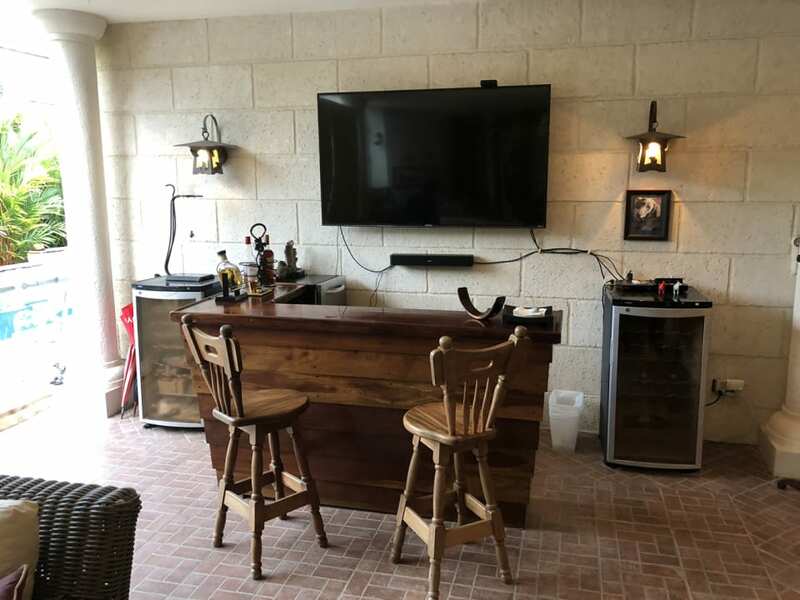 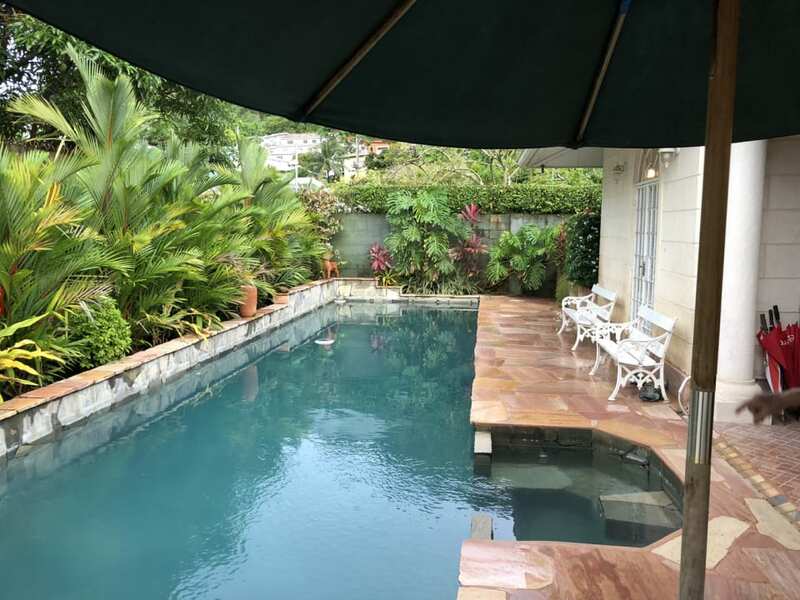 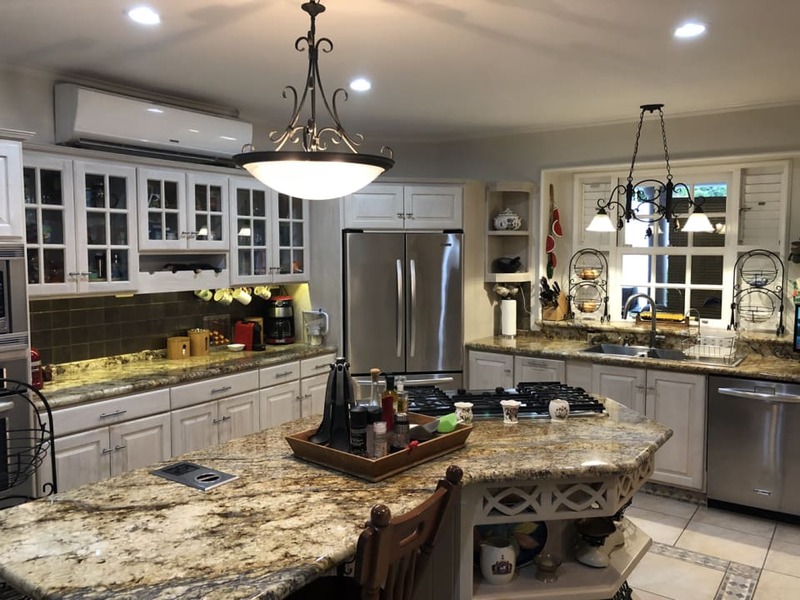 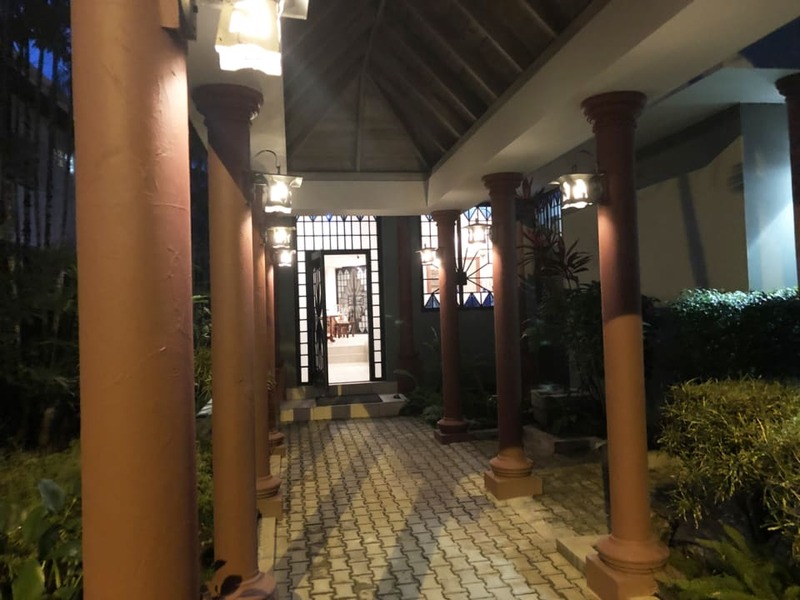 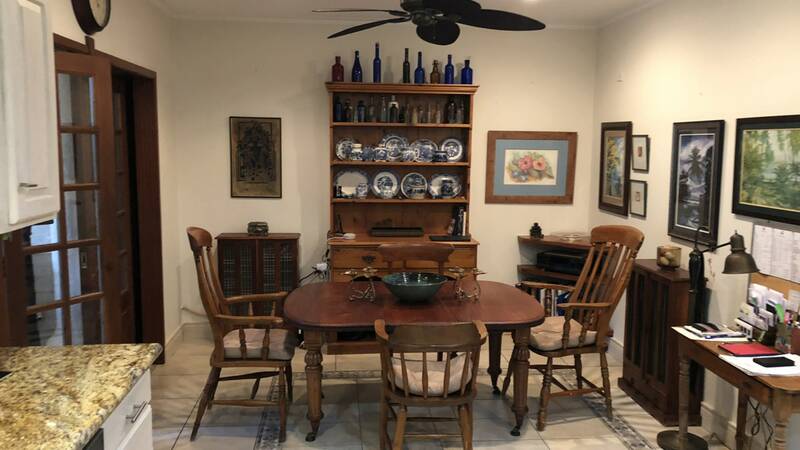 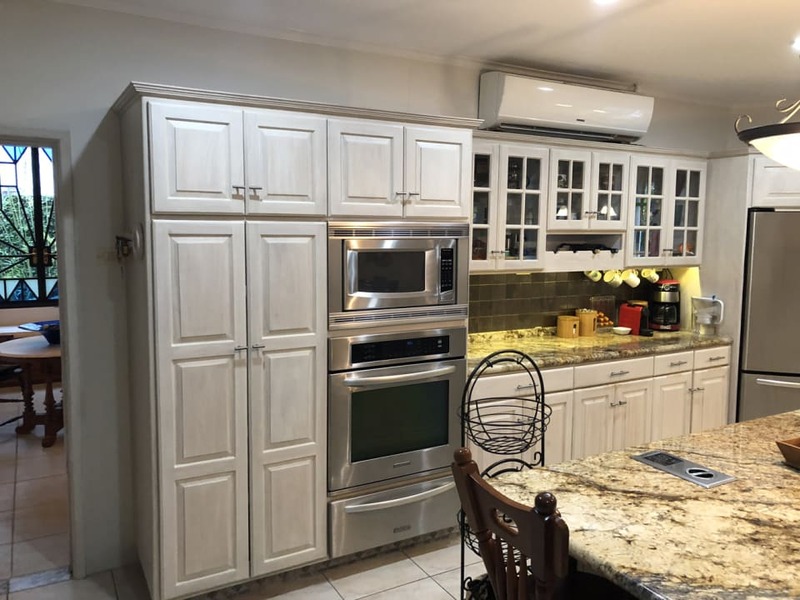 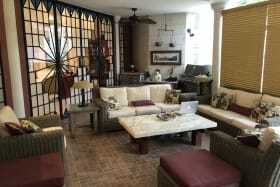 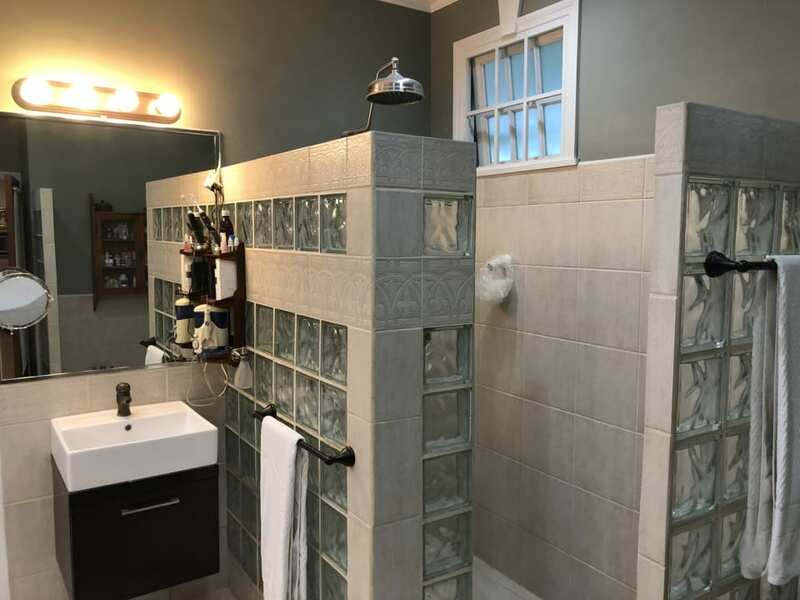 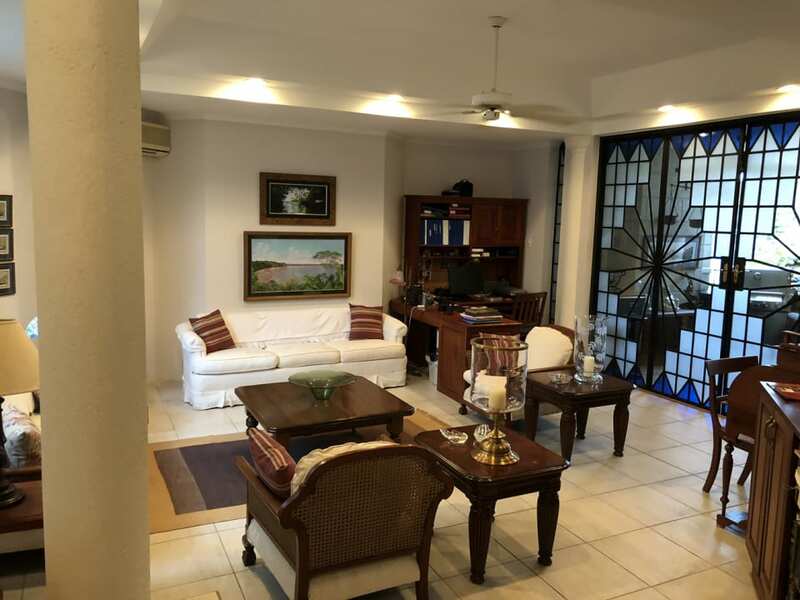 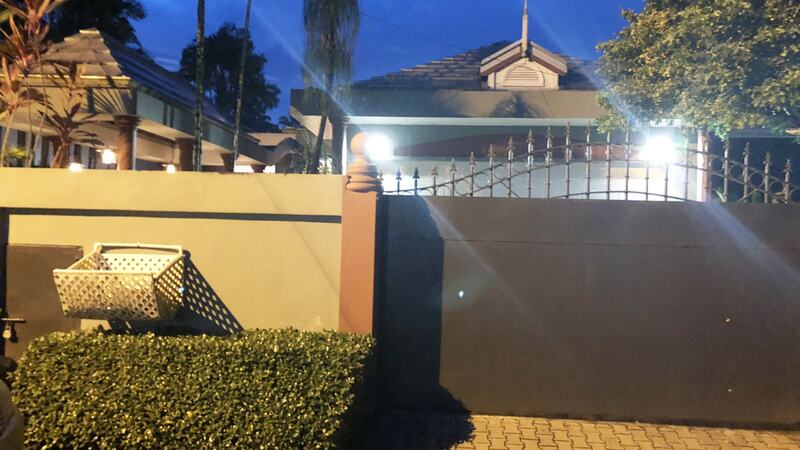 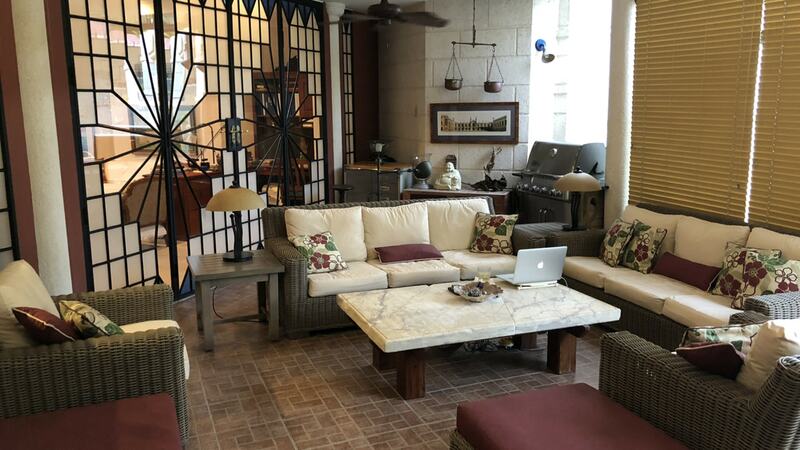 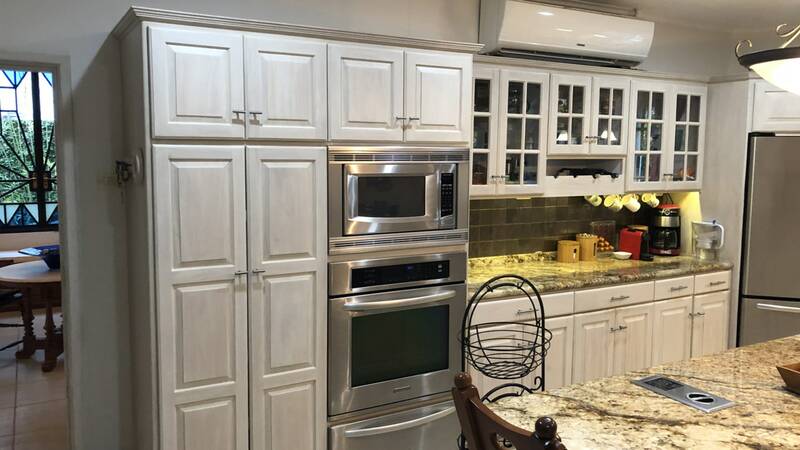 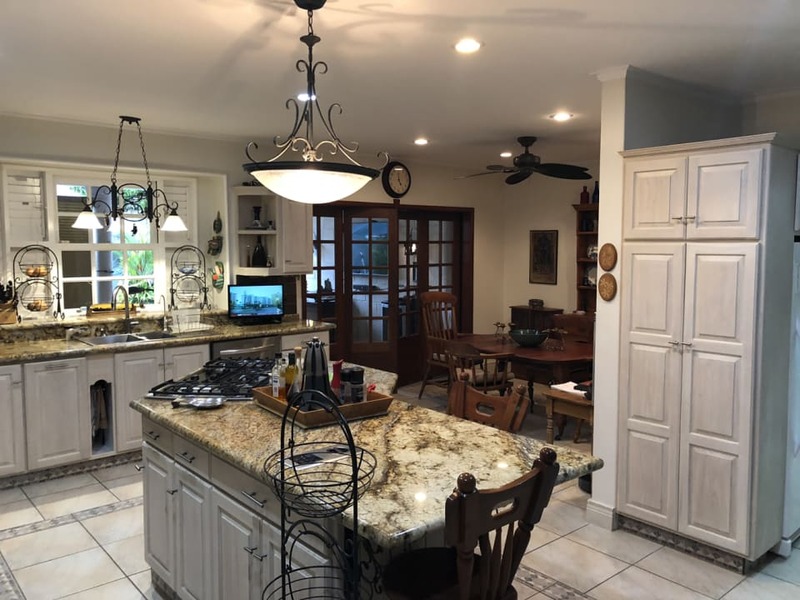 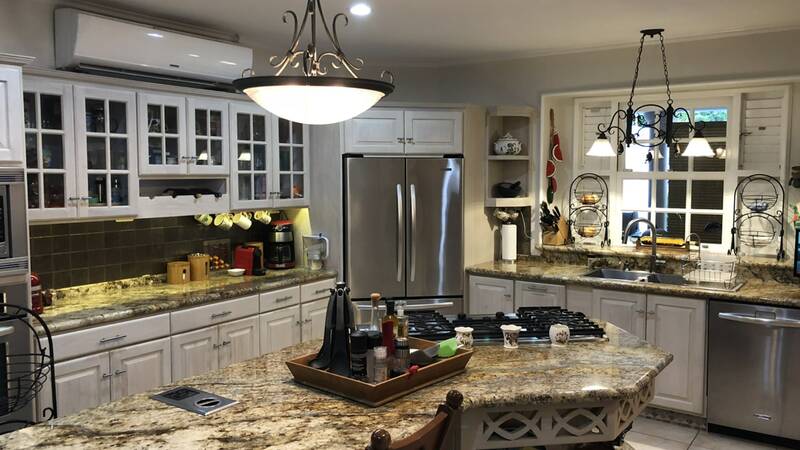 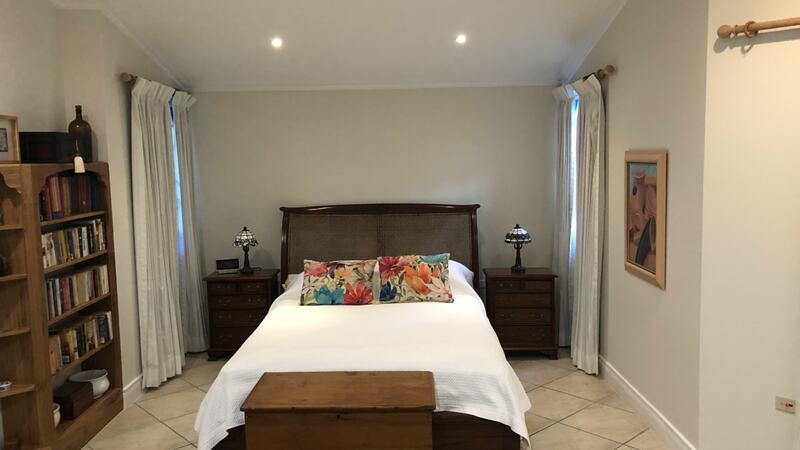 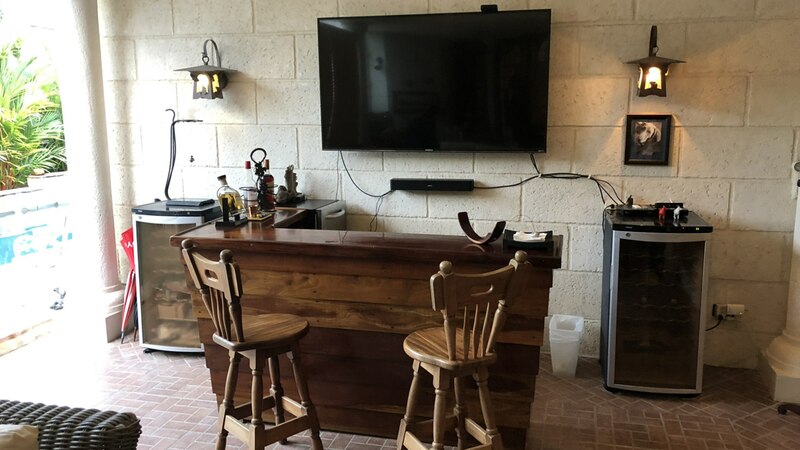 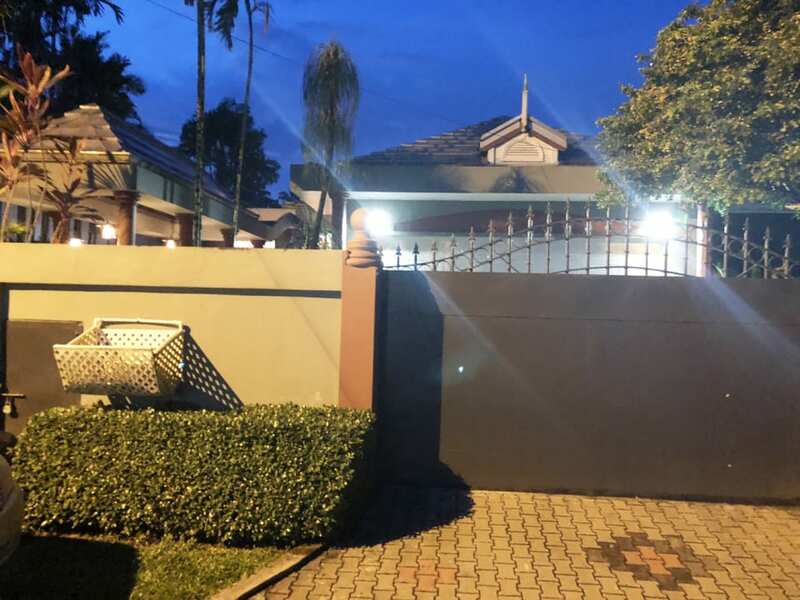 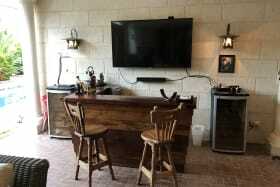 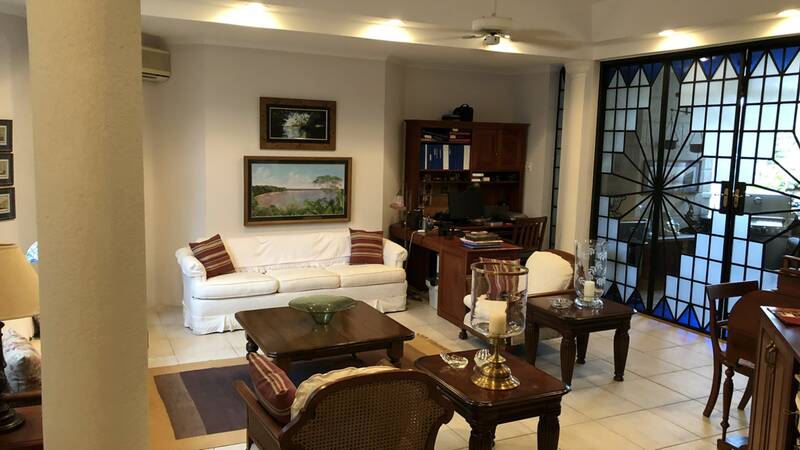 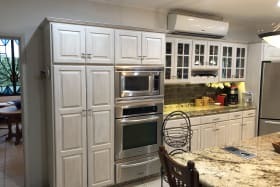 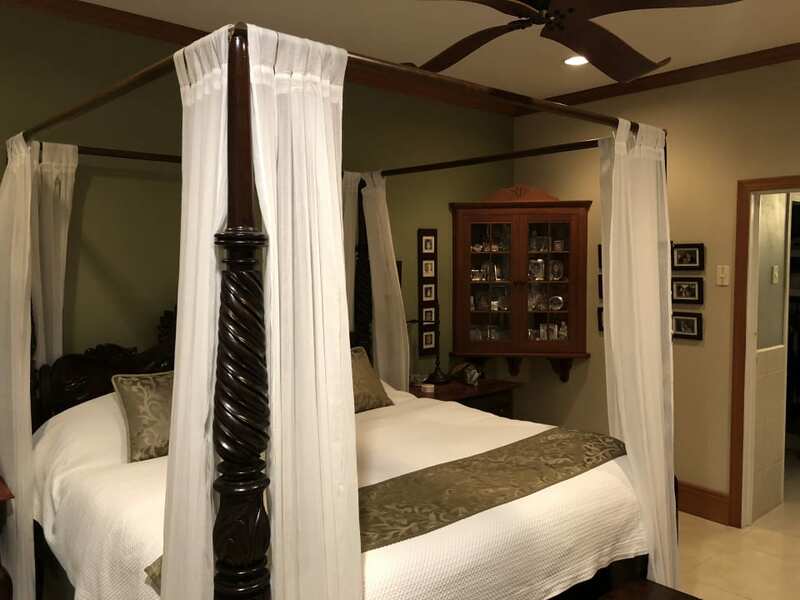 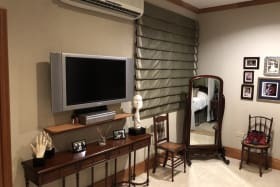 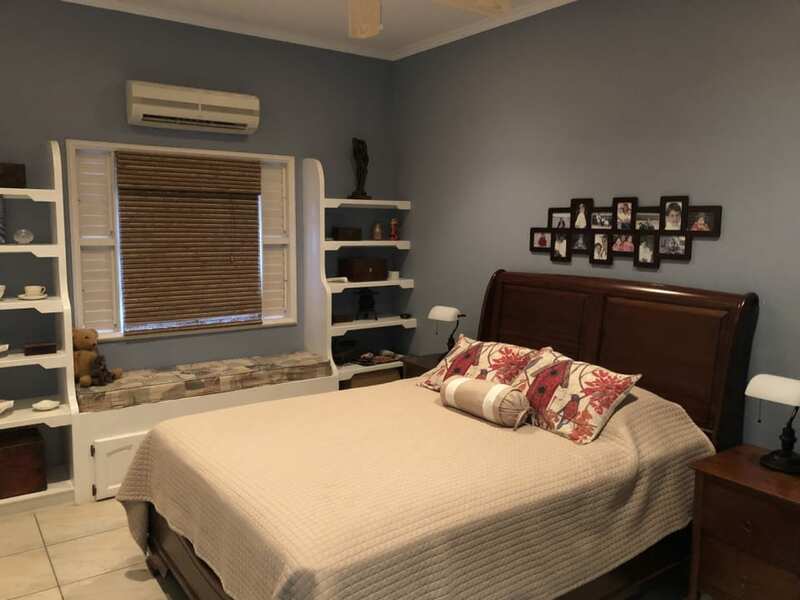 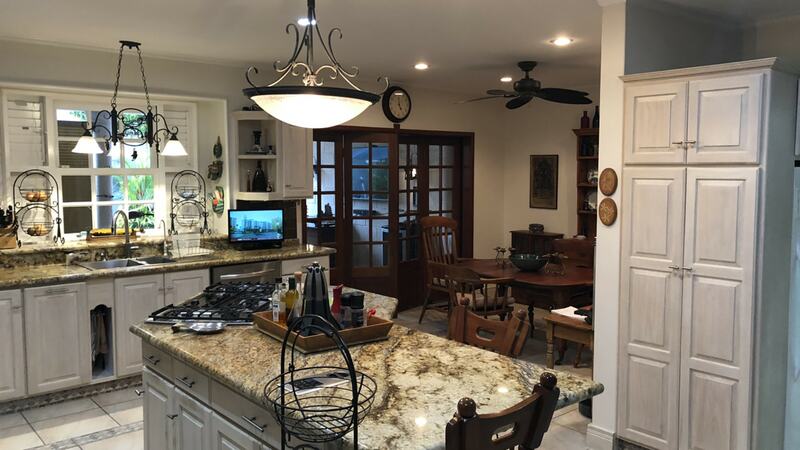 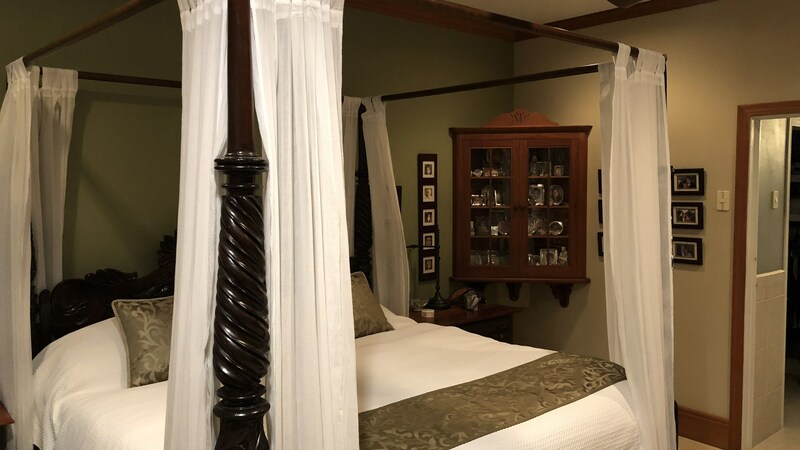 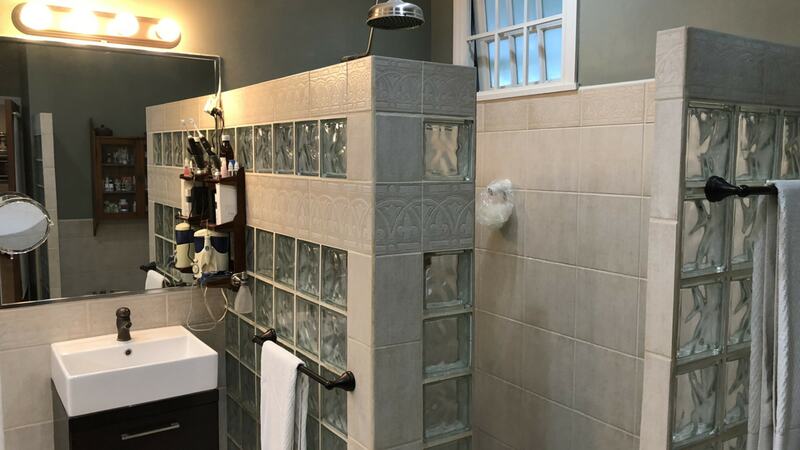 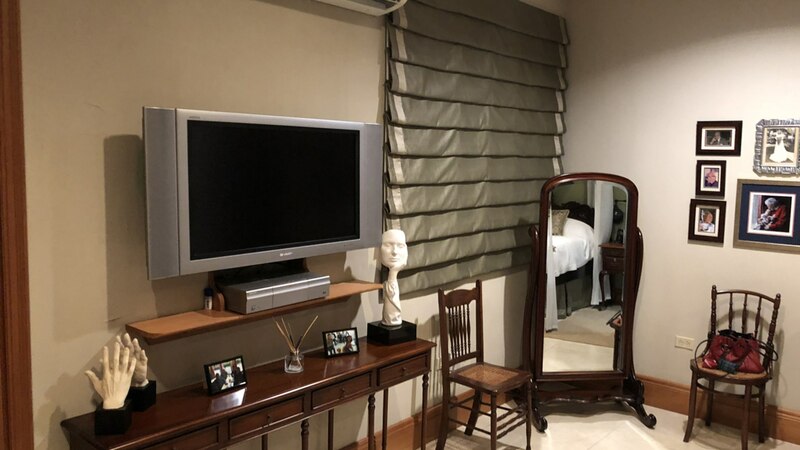 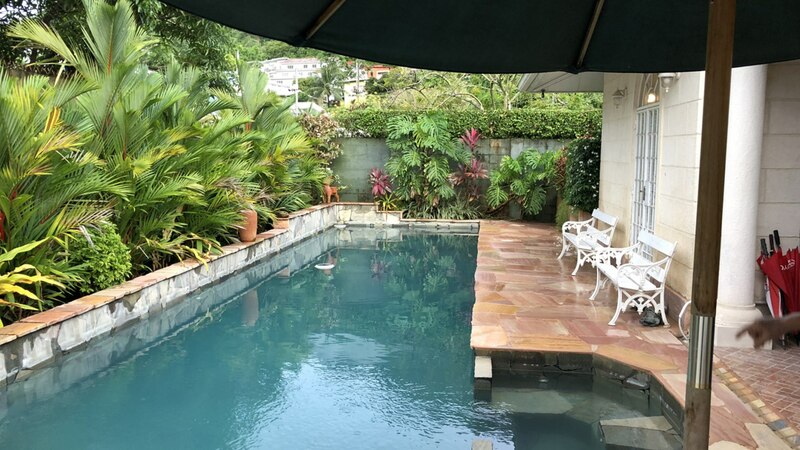 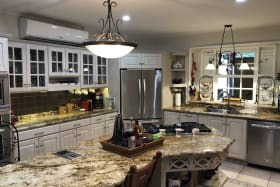 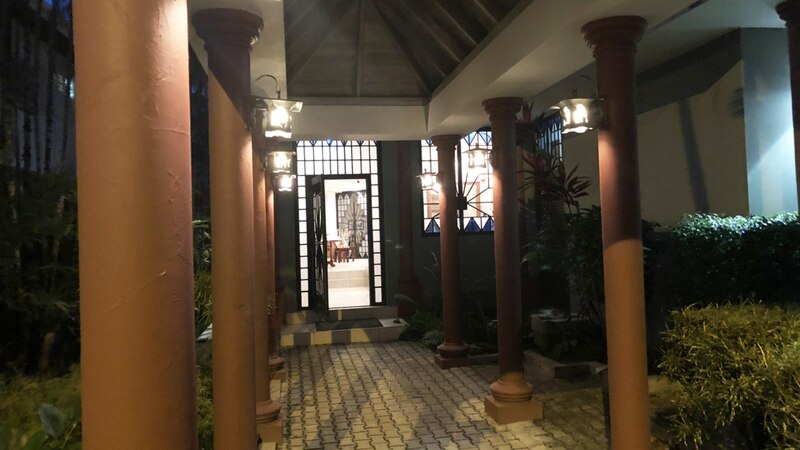 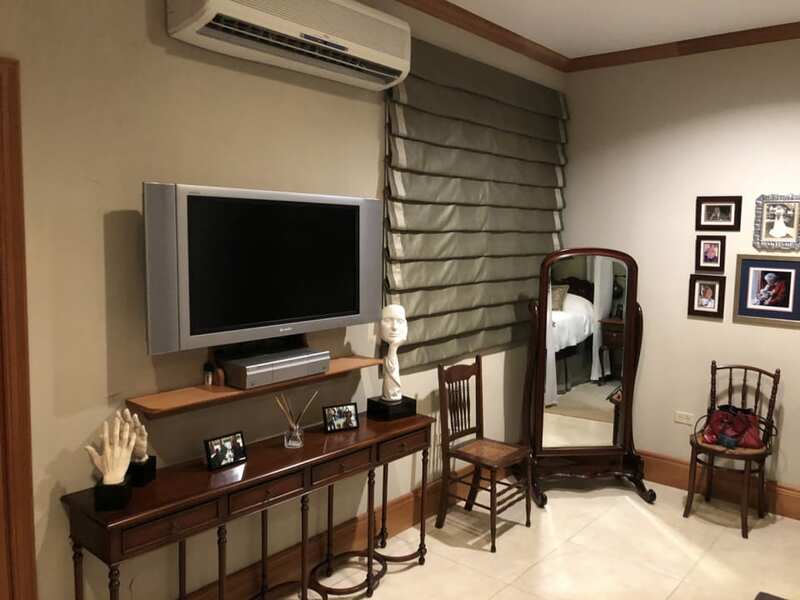 It is an older house that has been completely reconfigured with high quality workmanship and fittings that can only be really appreciated by viewing. 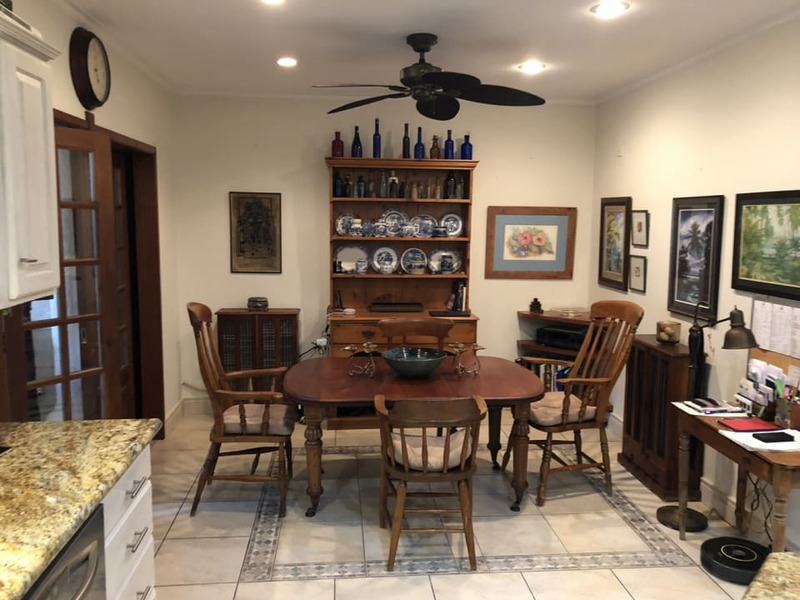 This is a must see listing. 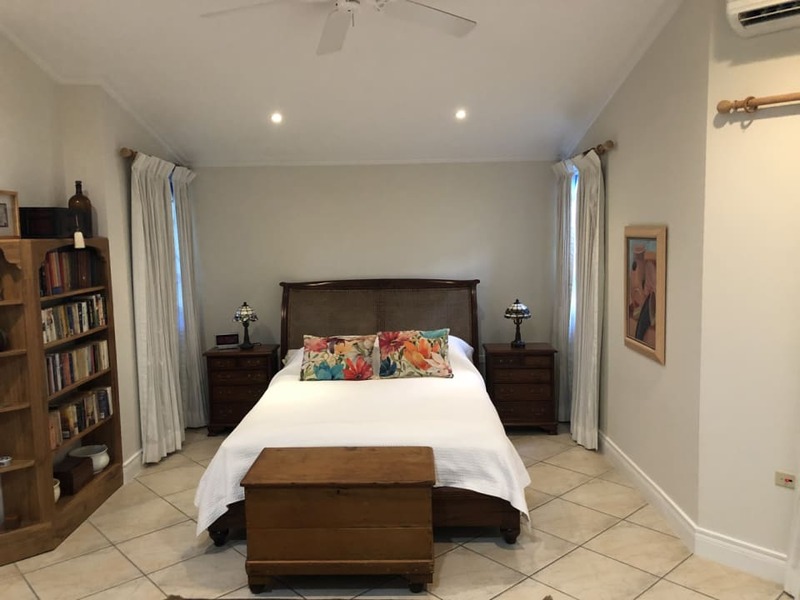 It is an older house that has been completely reconfigured with high quality workmanship and fittings that can only be really appreciated by viewing. 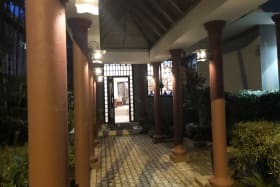 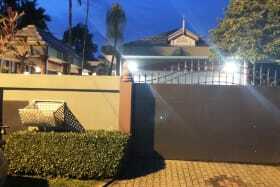 A pedestrian gate from the from the street leads to a lighted covered walkway past 2 Koi ponds to the front door and foyer. 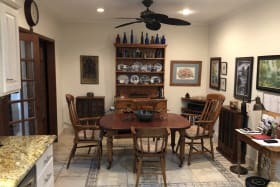 There is a large formal dining room connected by a library to a large sitting room. 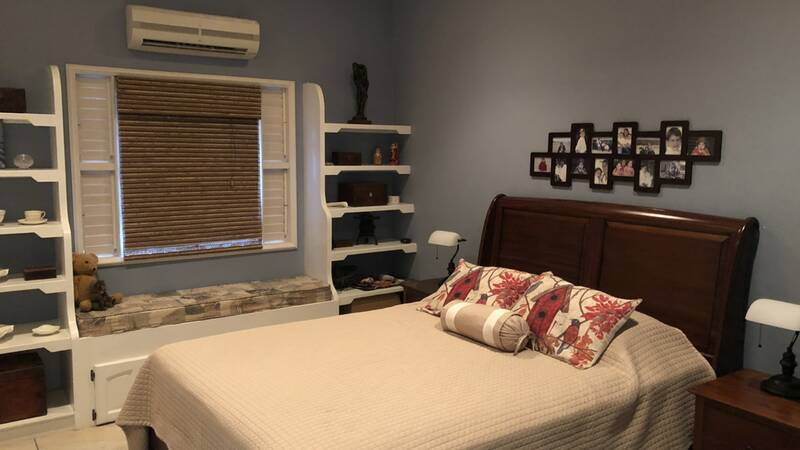 All rooms (except the garage) has split a/c units. 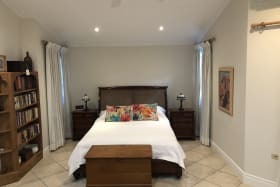 The secure bedroom wing has 3 en suite bedrooms. 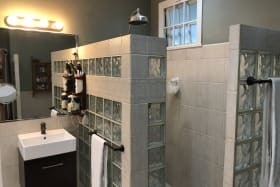 The Master bedroom has walk in dressing room with his & her face basin. 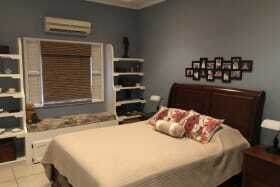 There is also an en suite guest room attached to the main house plus a full bathroom servicing the pool. 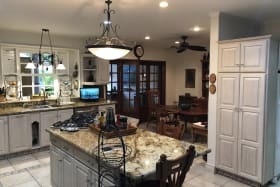 Breakfast area off large well appointed specifically designed work triangle kitchen with KitchenAid appliances and granite counter -top. 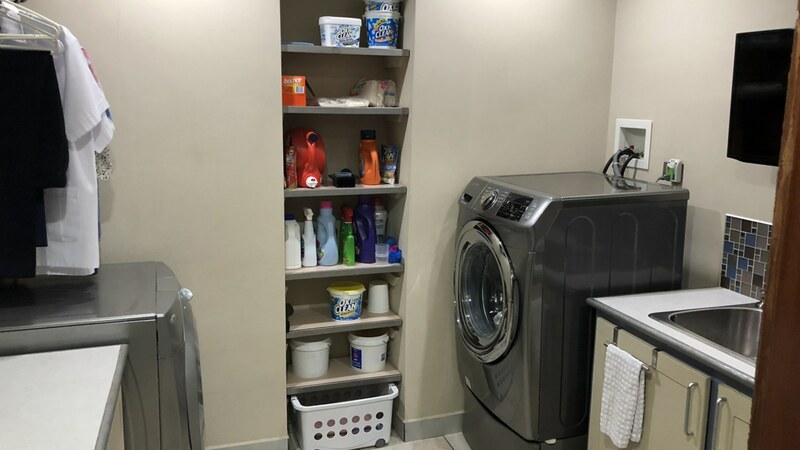 Cypre custom joinery cupboards with shelves on draw slides with slow closure doors and draws. 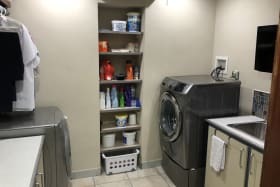 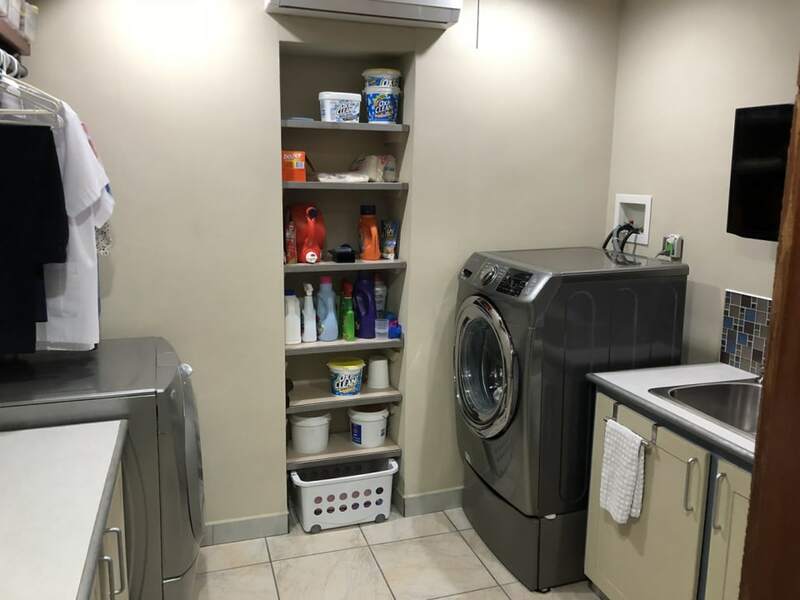 Laundry room equipped with washer and gas tumble dryer and oversized stainless steel sink. 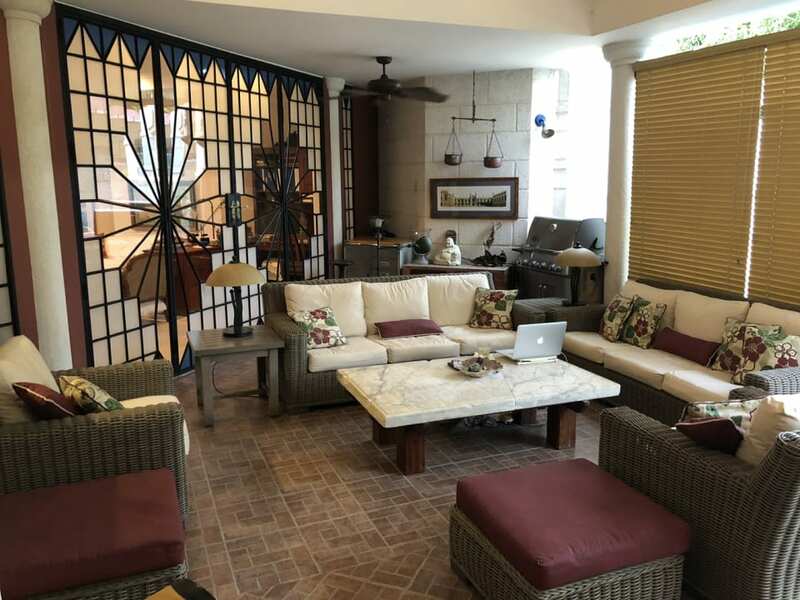 At the back there is a large covered coral rendered patio off the sitting room and the breakfast area leading to the pool deck and jacuzzi. 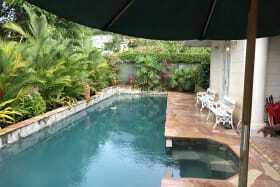 The house is serviced by a Solar heated hot water supply from a 60 gallon tank with an electric back up.